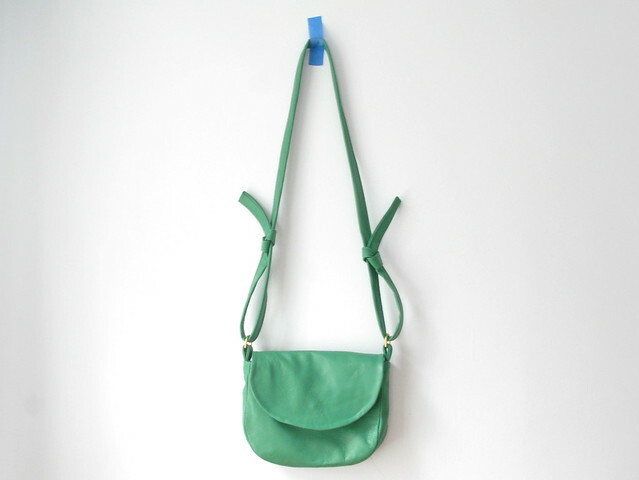 I finally did something with my last kelly green lambskin! There is now one gables satchel with the ikat lining in the big cartel shop. I hope I can get some more of this leather, but so far it looks like my supplier is out. Green seems to be a big color this summer so I'm going to have to find something similar to replace this color now that I'm out. Enjoy!